.Summer is finally here in Chicago and that means hot weather, ballgames, concerts in the park, bike rides etc… But most important it is vacation time for families. While traveling to or from either of the airports in Chicago. Please keep in mind the following, if you want to take a car service to the airport please give them enough time before your flight to pick you preferably 2 hours before. This will give the driver plenty of time to get you to the airport and deal with the traffic.airport Limo Chicago & Ohare Limo Service. Inform the person on the phone the airline you will be flying from, the time of your flight and the number of people in your party. With this information we know what vehicle to dispatch and let you know the time we will arrive. Once we arrive the driver will put your luggage in the trunk and show you into the car. Also if you know the information at that time your arrival information would also be handled. Once at the airport the driver will help you out of the car and retrieve your luggage. All you have to do in the car is relax and get ready for your flight. 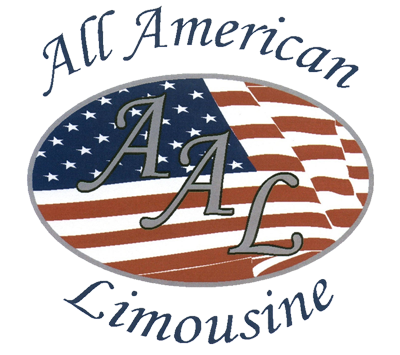 When you are ready to return home from your vacation all you have to do is once you get your luggage call All American Limousine and we will dispatch a car to come and pick you up. We will tell you what door to go out of and were to stand. Once the car arrives the driver will help you in the vehicle and put your luggage in the car. Vehicles black car, limousines, vans or buses for shuttle service to your location. Just say you have a guest coming into Chicago and they do not know what the procedures are at the airport we offer a meet and greet service. With this service you will have a greeter meet you at the baggage claim holding a sign with your name on it. Once you see the greeter they will take you to the baggage claim and help you retrieve the baggage. (Unless you have a carry on) Once you have your luggage the greeter will call the office and a car will be dispatched. The greeter will show you were to stand and once the car arrives help you in the car. This is one of the reasons you should call All American Limousine for your next airport transportation.